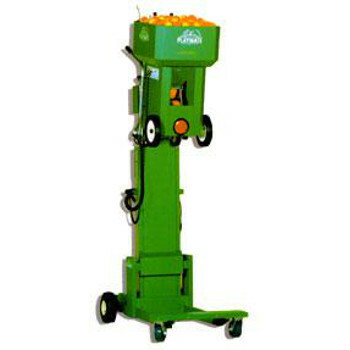 Ball Machines Archives - L&M Distribution Inc. 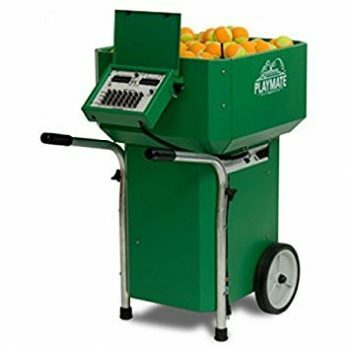 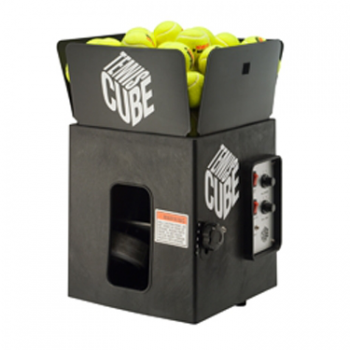 If you’re looking for a tennis ball machine that’s easy-to-use, yet still has the features of a professional machine, then Tennis Tower will be right at home on your court. 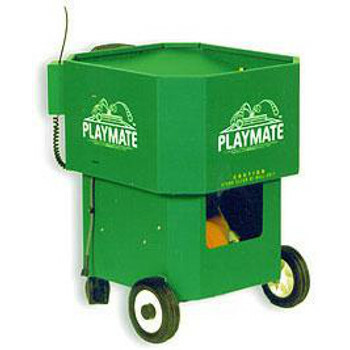 Tennis Tower’s uncomplicated, user-friendly design pays dividends in other areas too. 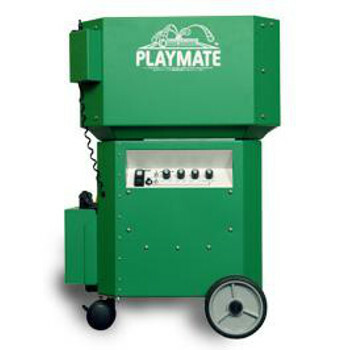 No other ball machine has a better reputation for reliability. 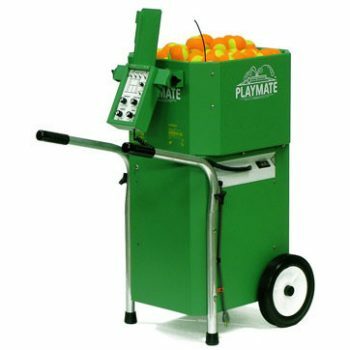 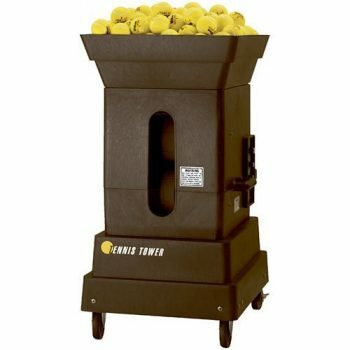 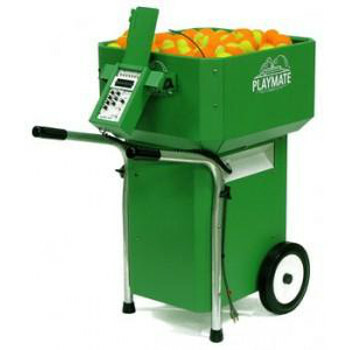 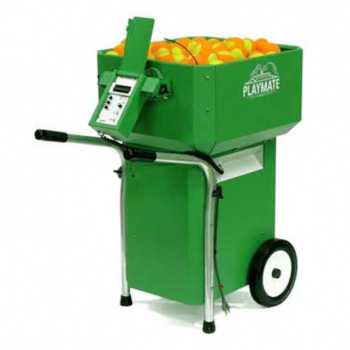 Tennis Tower is a professional line of tennis ball machines that are both powerful and versatile. 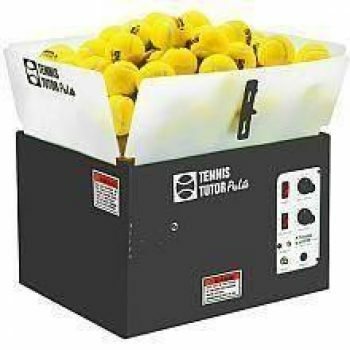 Tennis Tower is used by tennis pros at the Association of Tennis Professionals (ATP) Training Center in Ponte Vedra Beach, Florida. 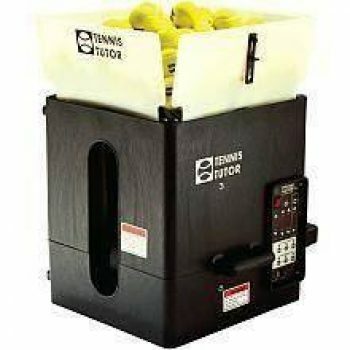 There are three Tennis Tower models available. 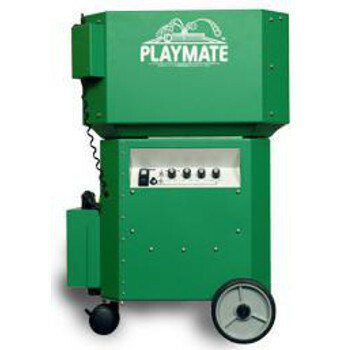 Which means you can select the combination of features that best meets your needs.